1. 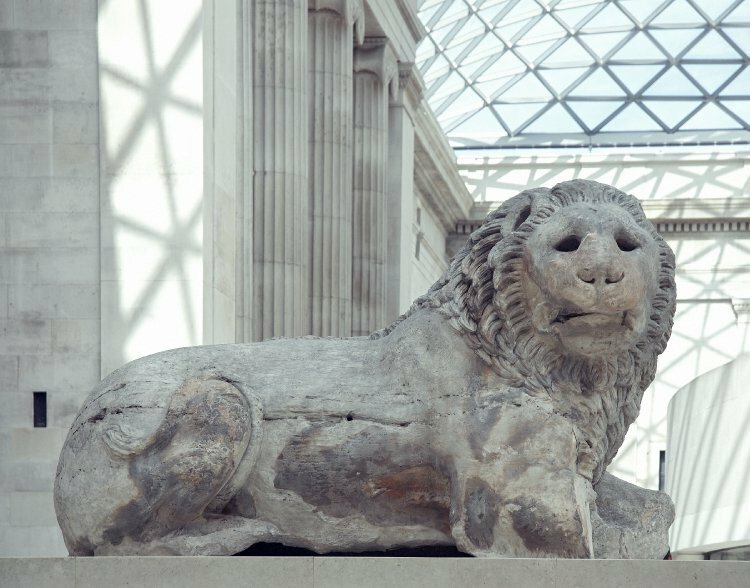 The lion statue that features in the central courtyard of the Museum once sat at the top of a building and weighs 7 tons. It had a much fiercer look back then, with shining jewelled eyes and a fuller jaw. Its softer look appealed to me and reminded me of the lion in the Wizard of Oz. 2: I soon found myself before the famous Rosetta Stone from the Ptolemaic Period, 196 BC, with writing on it in two languages (Egyptian and Greek), using three scripts (hieroglyphic, demotic and Greek). It is one of the most important objects in the British Museum as it holds the key to understanding Egyptian hieroglyphs—a script made up of small pictures that was used originally in ancient Egypt for religious texts. Hieroglyphic writing died out in Egypt in the fourth century C.E. 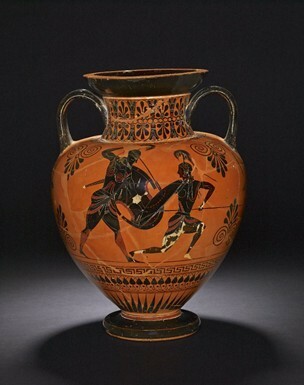 3: A two-handled amphora decorated with black figures was made by the celebrated Athenian vase-producer Execias, circa 540 BC. It depicts the death of an Amazon Queen, Penthesileia, at the hands of the Greek hero, Achilles, during the Trojan War. The tragedy of the scene represents the hero’s falling in love with her, at the very moment of Penthesileia’s death. This is captured skillfully by the artist. 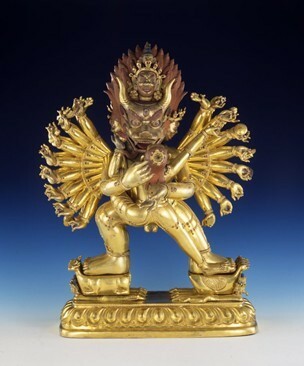 4: The fierce figure of Yamāntaka Vajrabhairava, captivated me. 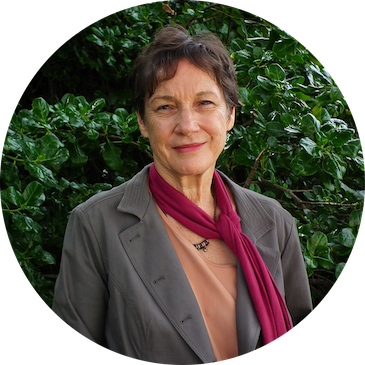 I was drawn towards Buddhism at the time of my visit, which may explain why it fascinated me so very much. Made of gilded blue and red coloured bronze, its hands hold various symbols, and its feet rest on a human figure. Here he is shown embracing Vajravarahi, his wisdom partner, representing the spiritual passion for Enlightenment.It dates from the reign of the Chinese Emperor Jiaqing (1796-1820). 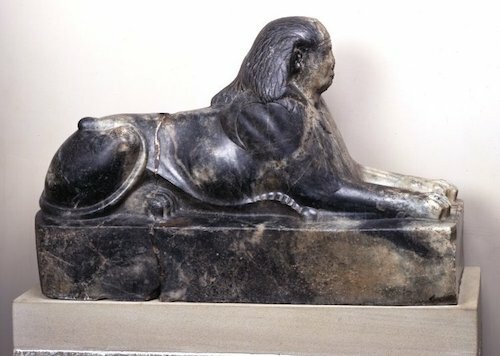 5: The Gneiss Sphinx of Amenemhat IV is from the Twelfth Dynasty of Ammenemes IV, 1795 BC. The face was reworked during the Roman period. It rests on an integral plinth with a rounded end at the back. The face is damaged; it wears a lion mane in the form of a nemes headdress. It is inscribed on the chest with the prenomen of Amenemhat IV, beloved of Atum, Lord of Heliopolis. 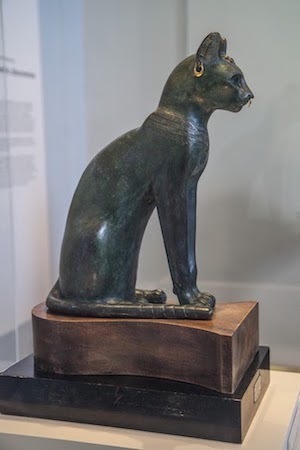 6: The Gayer Anderson Cat, a hollow-cast bronze figure of a seated cat with incised detail, an inlaid silver sun-disc on the chest and golden earrings and nose-rings. It has been one of the most admired objects at the British Museum since its arrival in 1947, acquisitioned and donated by the British Army major, an avid antiquities collector, John Gayer Anderson. 7. 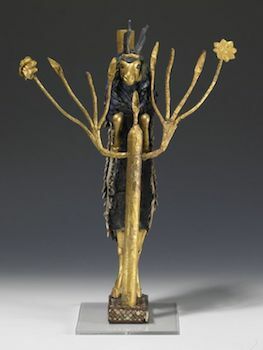 One of my favourite artefacts: A statuette of a goat eating leaves in gold leaf and blue from ancient Mesopotamia, the area of the current Iraq. 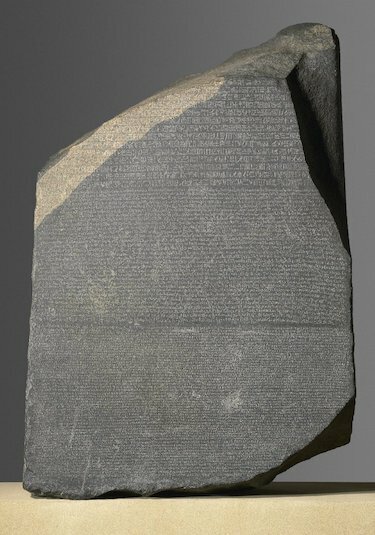 some fascinating examples of antiquitywhat is the rosetta stone?Where can the rosetta stone be found?wjere is the largest collection of ancient Egyptian artefacts to be found outside of Egypt?